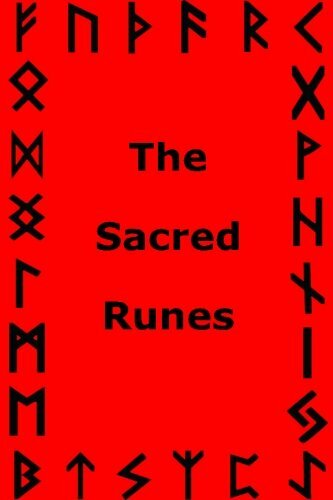 The Sacred Runes is the definitive book on the Runes. If you could own only one book about the Runes this should be it. The Sacred Runes is clear, concise, easy to understand full of information and completely lacking in the misinformation false narrative and confusion so often found in many books about this subject. Anyone who has questions or a curiosity about the runes should buy this book and have their questions honestly and completely answered.